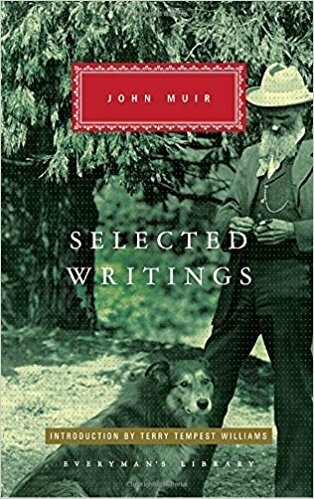 This volume of John Muir's selected writings chronicles the key turning points in his life and study of the American wilderness. The Story of My Boyhood and Youth is Muir's account of his childhood on a Wisconsin farm, where his interest in nature was first piqued; in The Mountains of California, The Yosemite, and Travels in Alaska, we follow him on long journeys into stunning mountain ranges and valleys, where he records native flora and fauna and finds proof of his theories of the effect of glaciers on landscape formation. These four full-length works--along with a selection of important essays--helped galvanize American naturalists, and led to the founding of the Sierra Club and several national parks. 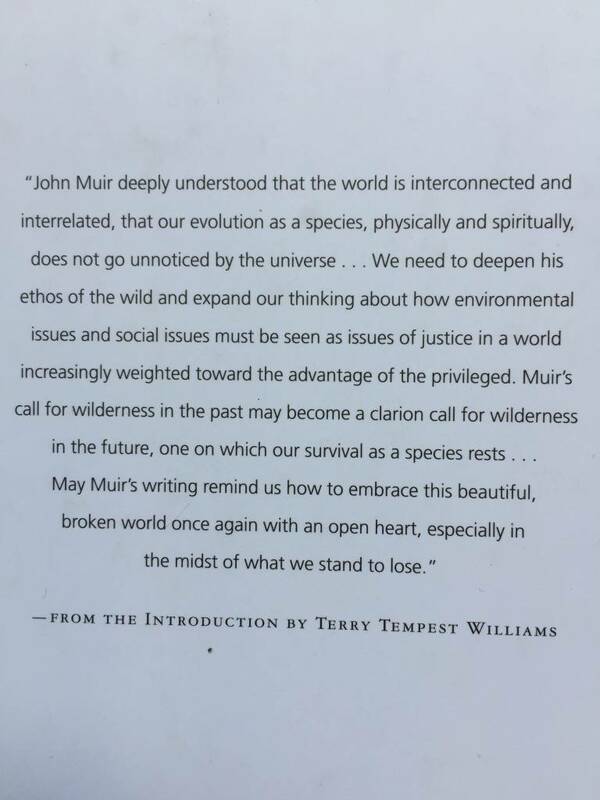 In these pages, written with meticulous thoroughness and an impassioned lyricism, we witness Muir's awakening to the incredible beauty of our planet, and the honing of an eye turned as acutely toward the scientific as the spiritual.